A refinery approached the Brindley Engineering team to improve and manage its fireproofing protection, maintenance, and repair program—and fast. 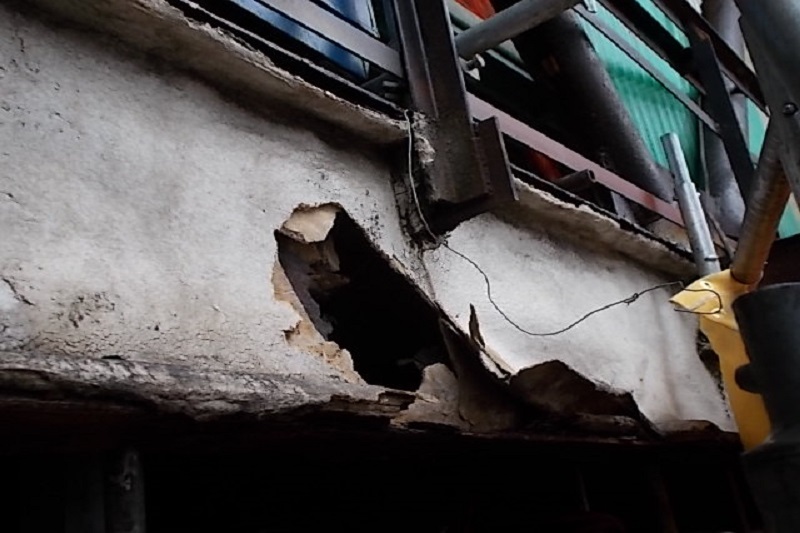 Considerable amounts of concrete were spalling, creating significant safety concerns as the concrete would fall to the ground, endangering the company’s employees and equipment. We swept through the refinery identifying, categorizing, and risk-evaluating the various defects throughout the entire facility. The defects were analyzed and prioritized, then we coordinated and ensured the quality of the repairs during construction. 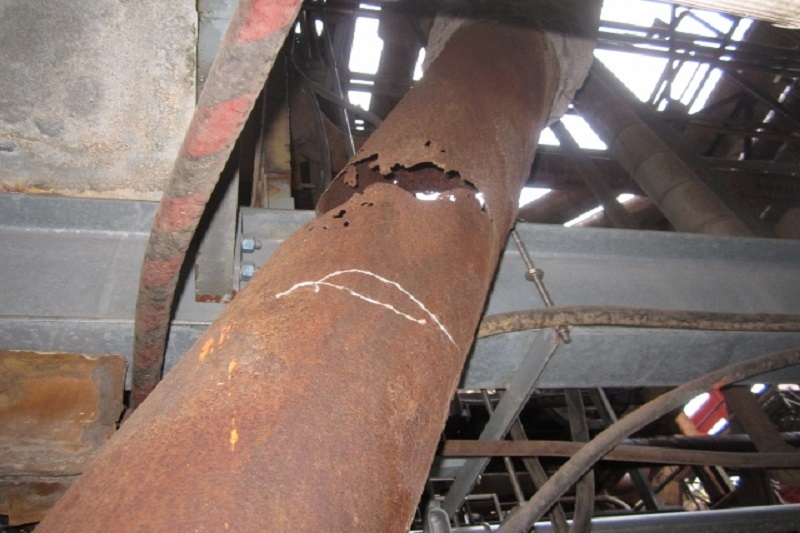 When structural defects were found, we quickly analyzed the impact, developed the repair plans, and managed the implementation. The entire program was managed and KPI’s were tracked and reported. We entered an environment of aged structures, multiple types of fireproofing systems, various states of repair, underlying steel utilizing uncommon shapes and riveted construction, and all in operating units that had to be evaluated as quickly and thoroughly as possible to help prevent safety issues and implement repair plans. 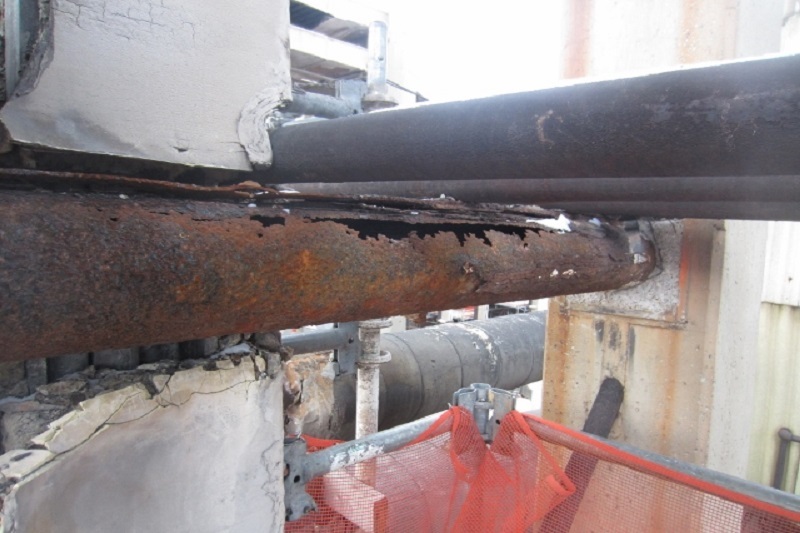 The Brindley team mitigated all major hazards throughout the facility, identified and prioritized repairs based on hazard level, extended the life of the company’s current fireproofing, and eliminated impact to operations.